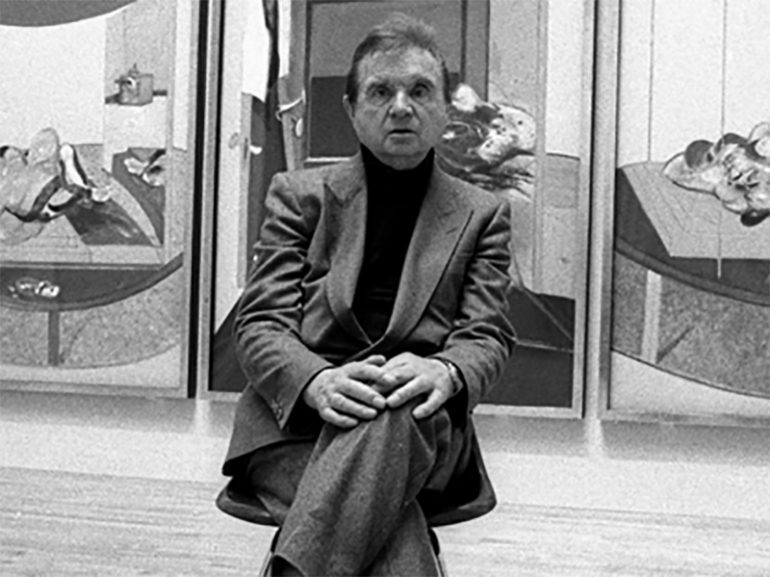 Way back in November 13, 2013, a report came out that Francis Bacon’s triptych of his friend, Lucian Freud, became the most expensive artwork ever, with a price tag of USD $142.4 million. According to the article it was sold in New York City, with seven people bidding against each other for the artwork. The work is called “Three Studies of Lucian Freud” and it depicts Freud sitting on a chair with an orange background. The triptych surpassed the previous record of USD $120 that’s held by Edvard Munch’s The Scream. Needless to say artworks with this price tag are desirable items to get. It also raises the price and desirability of the other works of that artist, especially for collectors who would be the ones who would want to collect all the works of his or her favorite artist. Though stolen goods are hard to sell because anyone caught with them is going to be sent to jail, thieves would be walking away with a huge pile of cash if they got away with it. So it really wouldn’t be weird to find that on June, 2 years later, five paintings by the renowned artist was stolen from a home in Mandrid, Spain. The estimated price of the stolen goods are at USD $28 million. It was reported that the thieves were very professional: They were able to disable the alarm system and left no trace of their heist. It wasn’t also made clear as to why the heist was never made public until last year, in March, nor which pieces were stolen. Immediately the cops started their job and in May of the same year, the Spanish police were able to make seven arrests over the case. They were tipped off by a British private company whose expertise were finding stolen artworks. The British company was able to obtain photographs of the stolen goods, which they forwarded to the police. From the photos, the cops were able to identify which camera took the shots and which company owns the camera. They were able to get the name of the one who borrowed the camera, which turned out to be one of the thieves. They also found that the thieves contacted an art dealer and his son, who’re based in Mandrid, and offered them the artwork. The father and son were the ones who contacted the British company. The cops also discovered that the thieves also stole several other valuable things like coins and gems. As for the stolen artworks, they didn’t find it in the possession of the thieves at the time. No new information about the missing artworks appeared until this month, July 2017, where the Spanish police said to have recovered three of the five stolen artworks. According to the reports the paintings were recovered after the Art Loss Register, which is a database for stolen artworks located in London, tipped the cops off. The London-based organization said that a person from Sitges contacted them to verify one of the stolen artworks. No other information was given out after that and the rest of the stolen paintings are still missing. There are many cases of stolen artworks still being missing, some of them presumed to have been destroyed or is lost forever. Though authorities are doing their part in the recovery of these priceless pieces and results show that its working, obviously there will be limits to the results. Hopefully they will find the two other pieces missing and finally solve this case.